Competitors from around the world will descend on the North Shore of Oahu. 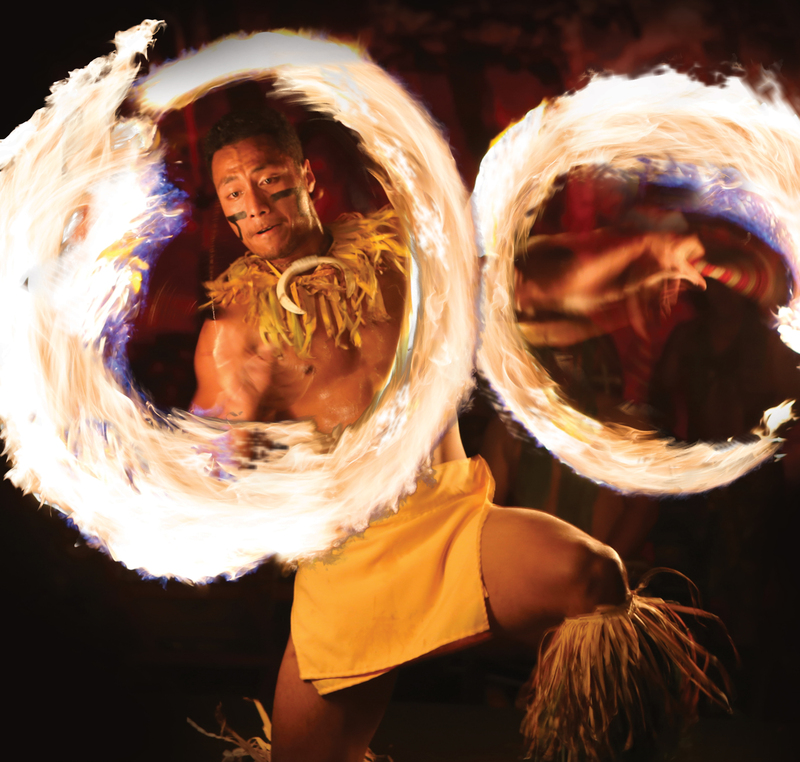 But only one will leave as the World Fireknife Champion. 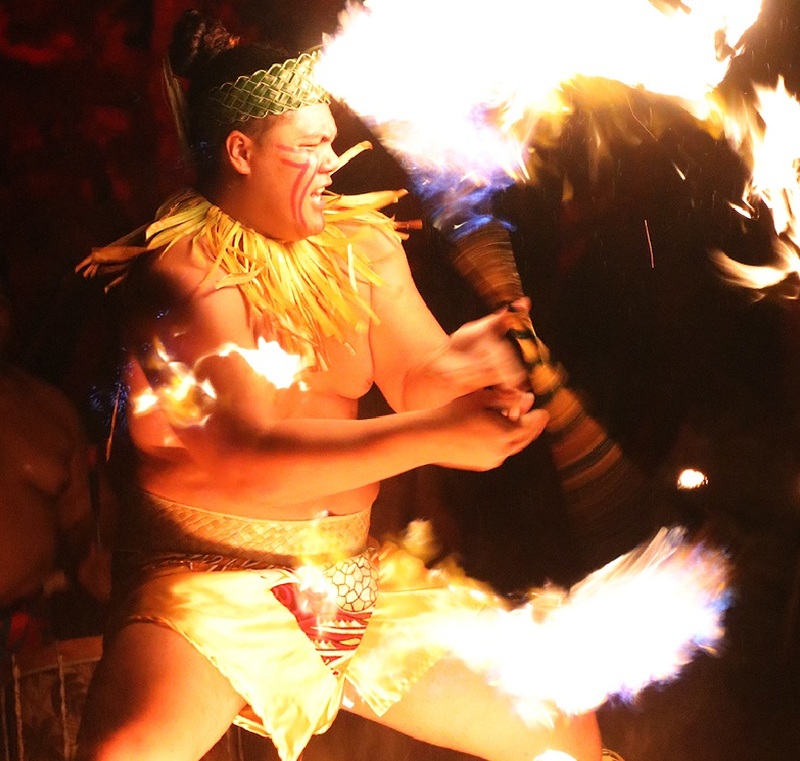 Final Competition for the 2019 WORLD FIREKNIFE CHAMPIONSHIPS to be held during intermission of the "Ha: Breath of Life" evening show. Awards immediately following the show. 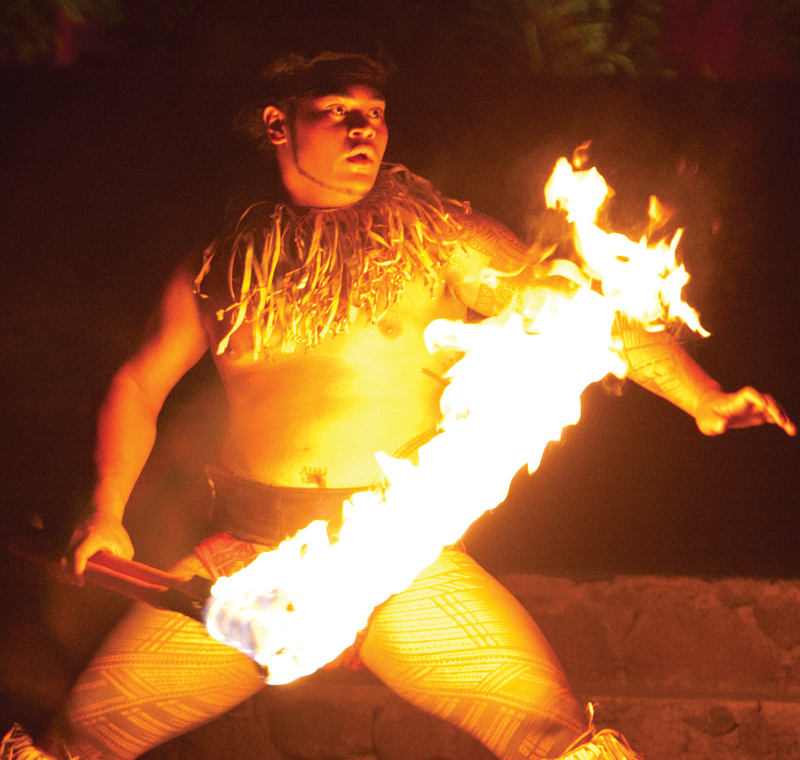 *Final Competition for the 2018 WORLD FIREKNIFE CHAMPIONSHIPS to be held during intermission of the “Ha: Breath of Life” evening show. Awards immediately following the show.